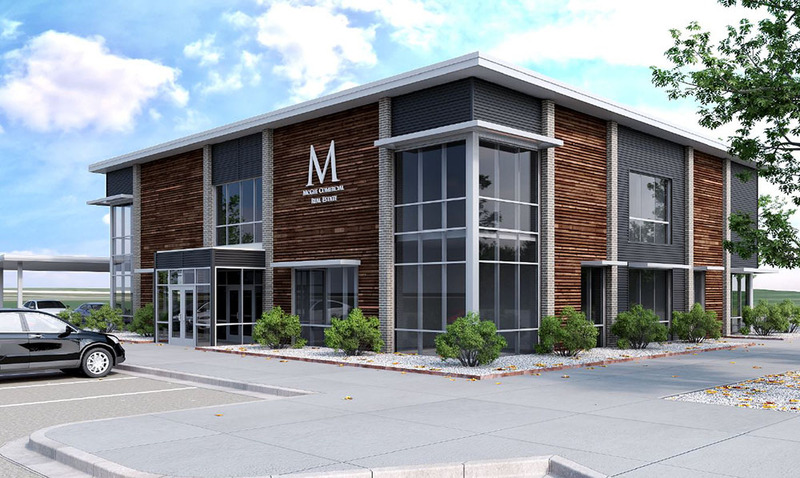 McGee Real Commercial Real Estate is building a 2-story office building for their own use, a 1-level garden office structure for lease, a retail building facing Route 66 and a 2-story 43,000 square foot family medical center. A pad for a fast food restaurant is also under contract and future plans call for more office space with several out-parcels for sale. 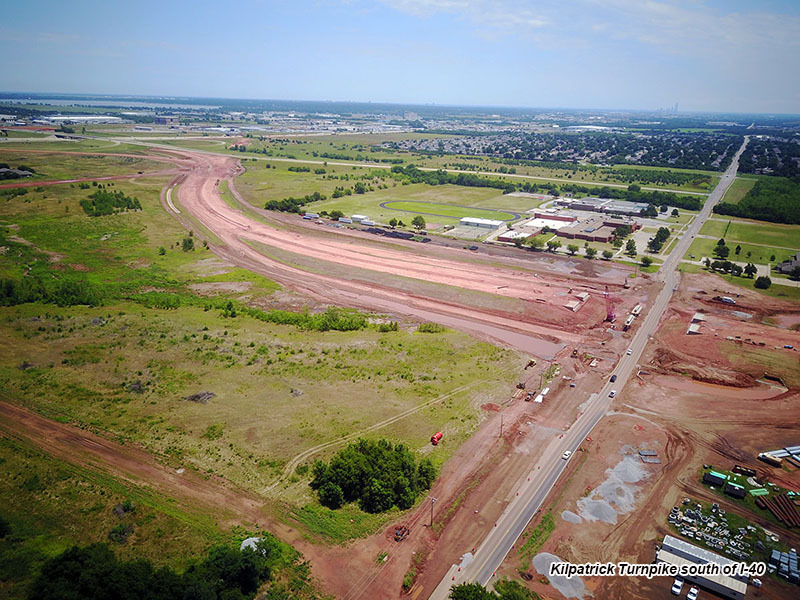 The project has started as the Kilpatrick Turnpike is being expanded to the south of I-40 where it will ultimately connect with SH 152 and form a loop from I-35 in NE Oklahoma City and connect with Airport Road and I-44 in SW OKC. 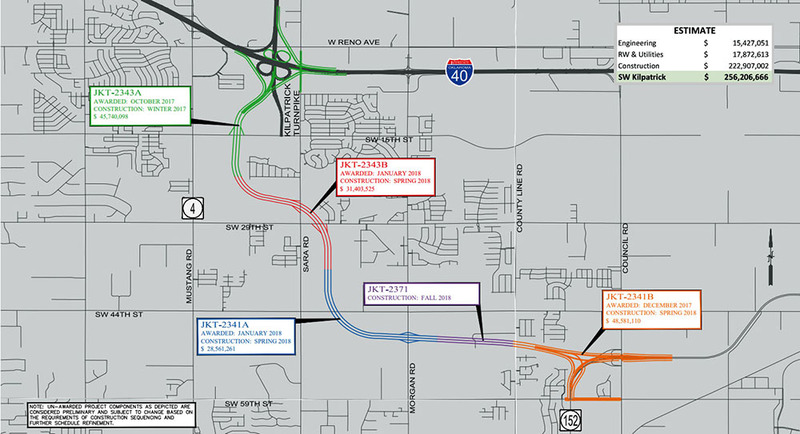 The extension is expected to spur more development along the corridor. 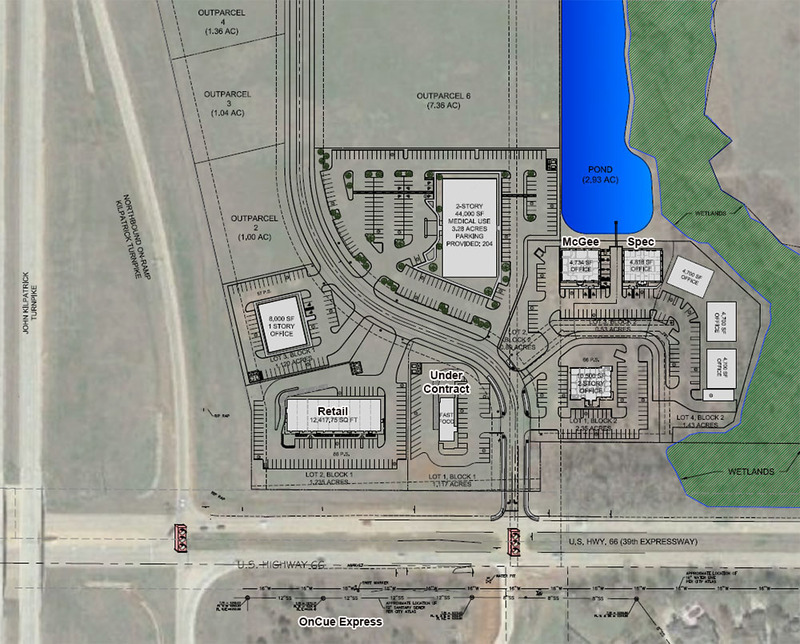 OnCue Express is also planning a large location directly south of the Route 66 Landing project. Ground has already been broken for the McGee building and the main road has been paved. 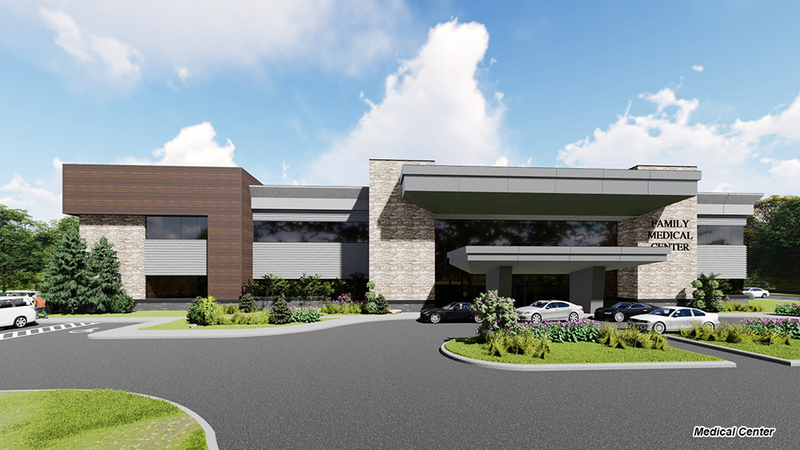 The medical cetner will break ground in the fall with a planned move-in date of December of 2019. 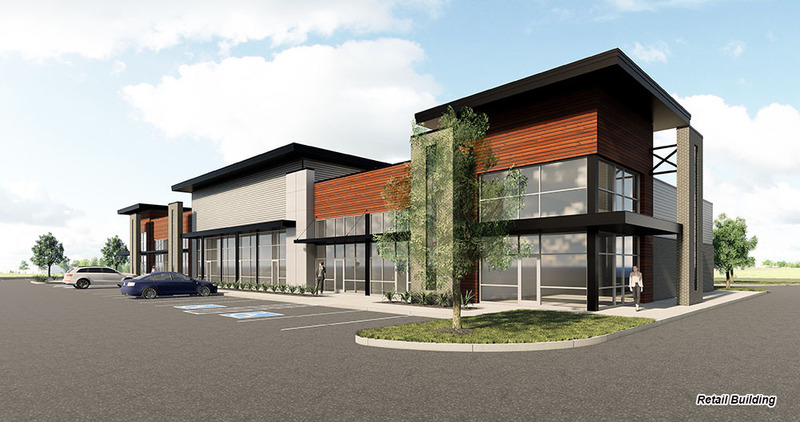 The retail center is planned to start this fall.